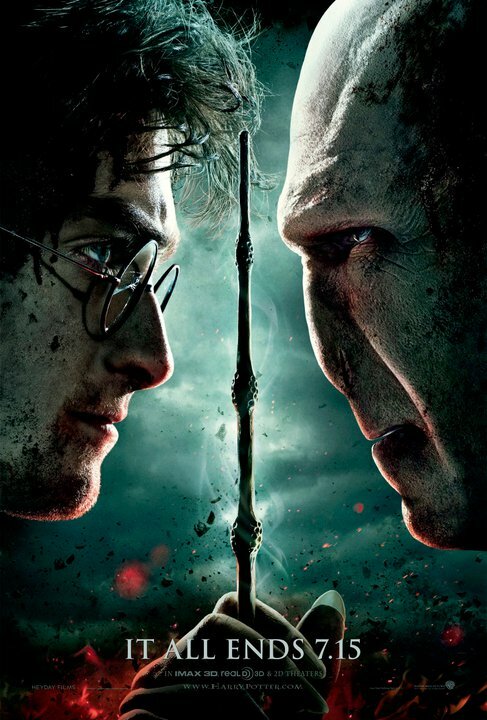 The release date for the final Harry Potter movie somehow feels like the finish line of my childhood. I've always been the same age as Harry. We've grown up together. In the next five months, I will turn 22 and graduate from college and move eight hours from home. And I'll watch the last HP movie—the final installment in the seven-book, eight-movie story that has unfolded alongside my own life. And I think I feel the same way about the movie that I do about growing up. Excited, yes, but also sad.